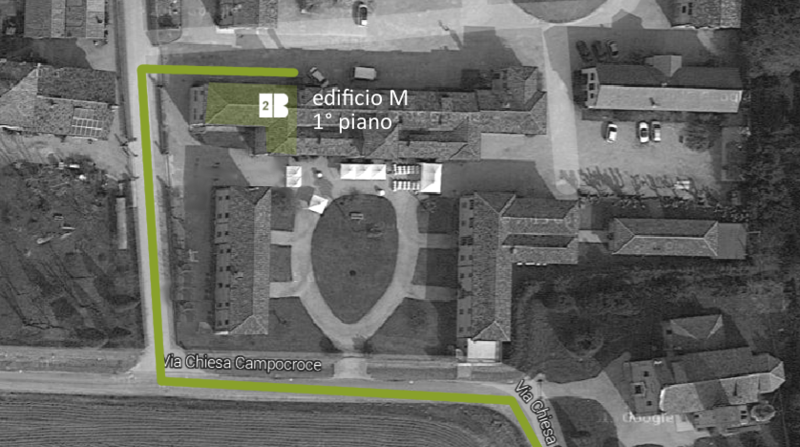 Our office is located at the old silkworm farm and silk factory (Filanda) of Campocroce. This place never stops amazing us; from our windows we can see most parts of the Filanda, fields of crops, the small church, the old wheighbridge and the majestic room where the precious thread was spinned. The silkworm farm was built in 1876; later it also became a silk factory, which was active until the 1950’s. Carefully restored maintaining the structure and respecting the tradition in the choice of materials and techniques, it now represents a valuable example of industrial archaeology. Nowadays at the silk factory offices of architects, film makers, designers and ateliers of artists and restorers are located. Moreover, cultural events as art exhibitions, concerts and performances are regularly hosted here. Our space speaks of innovative projects, in different languages, and hosts people from the whole world. 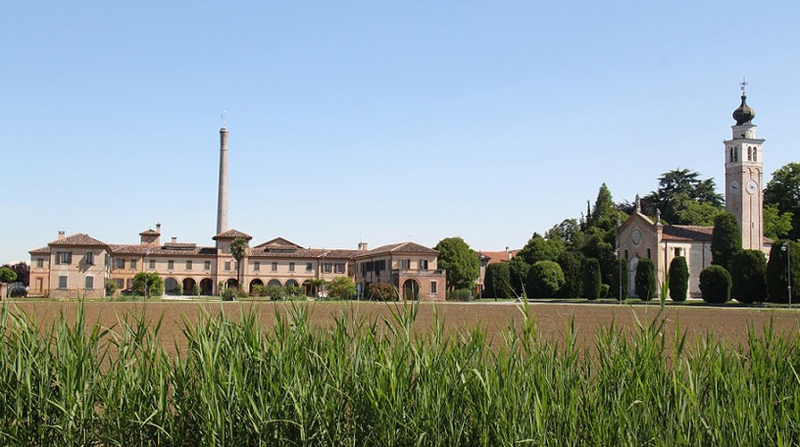 The office is easy to reach, it is only 15 minutes away from both Venice and Treviso airports and not far from the Mogliano Veneto railway station.